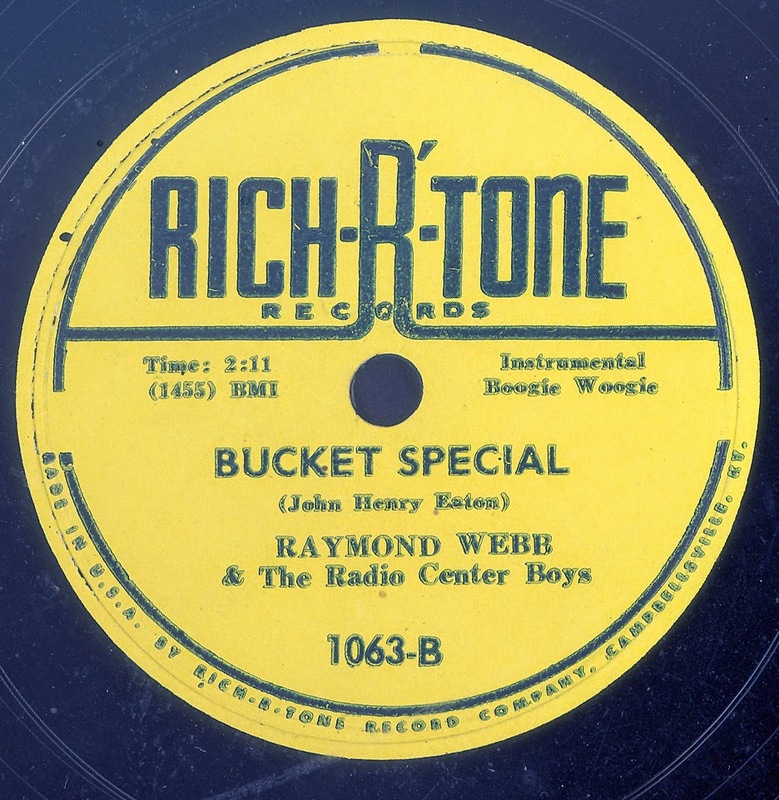 The RICH-R'-TONE label, in its original incarnation, was a fascinating concern that turned out a esoteric selection of releases during the late forties and early fifties. Known primarily for its Bluegrass offerings, the label did release material from across the Country Music spectrum. 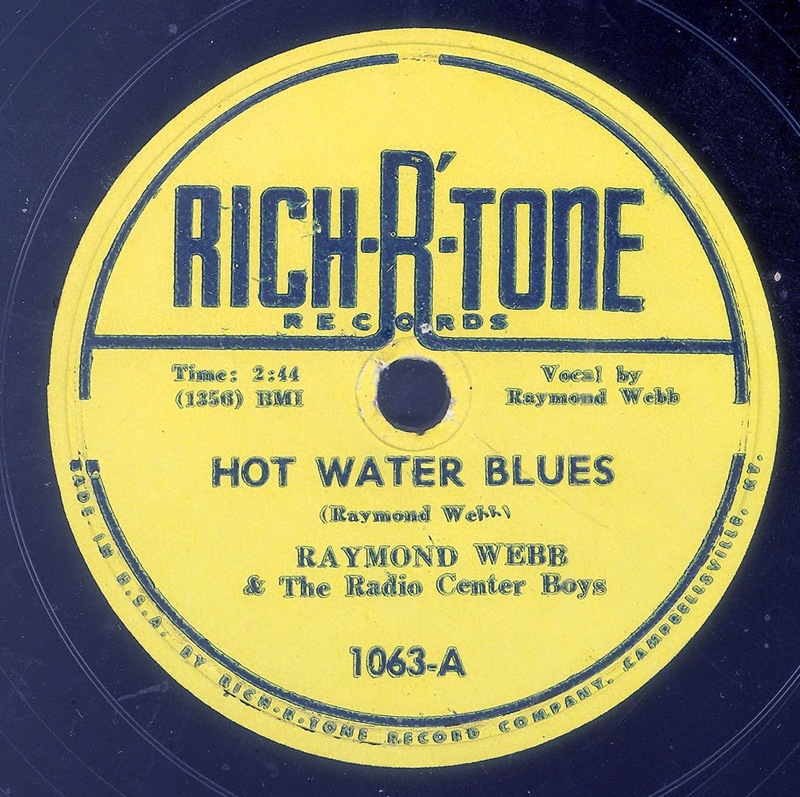 Here is one of the later issues, an odd beast, which celebrates the musical diversity that was to be found on the label, Raymond Webb later had a release on KYVA, however, that was more mainstream Hillbilly. I just love the pianist, who may or may not be John Henry Eston, the composer of "Bucket Special". Nice blog & good post. Overall you have maintained it beautifully; you must try this Free Music Promotion which really helps to increase your traffic. Hope u have a wonderful day & waiting for more new post. Keep up such nice Blogging!